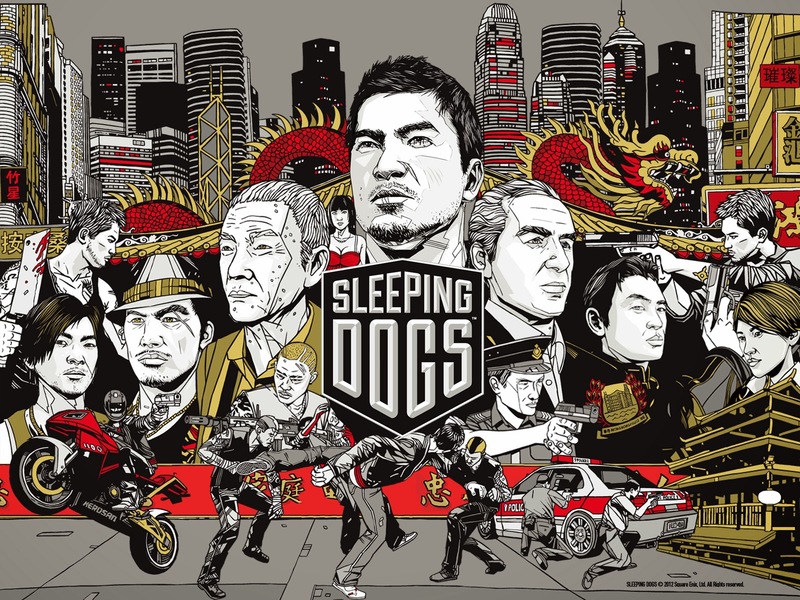 A month ago I mentioned how I had started playing Sleeping Dogs and was really enjoying the experience. This weekend I finished the game and the story DLC add-ons. I honestly enjoyed the game so much I wanted to talk about it some more. The Arkham-like combat system already had me sold, but the story really blew me away. The story was full of loyalty and betrayal and when I finished the story I was blown away by how satisfying the ending was. Think about that, after I finished I was so happy with how it ended I immediately started looking at the post game DLC. Before I start that I will also say that during the game I had picked up the Wheels of Fury Pack and the Dragon Master Pack. Wheels of Fury provided the best car in the game and a few fun driving missions. The car in that pack made every A level race a cakewalk. The Dragon Master pack didn’t really add much besides a few vehicles and clothes. In retrospect I would have skipped the Dragon Master pack and kept the Wheels. The Zodiac DLC is a homage to the martial arts films of the 70s. Head to a mysterious island and fight different warriors, each with their own unique style. The fights in the DLC are a lot of fun and the setting is perfect. The story is where it falls apart. The game mentions you’ll be on the island for a few days, but the DLC is so rushed it feels like you just run from one fight to the other. The main game is so good at telling a story that I was really underwhelmed by Zodiac’s story. If you’re just looking for some more combat, check it out. Nightmare is different in tone than the others. It’s no longer a Hong Kong action flick, it’s a horror movie. You’re fighting ghosts and Chinese vampires. The important thing to mention is that this DLC is not launched within the main story. So any of the clothes or vehicles you’ve bought won’t be available. Any of the abilities you’ve unlocked won’t be available. It’s a pretty short DLC with a fun little story. There are 10 shrines hidden in the game; each of them upgrades your attacks in the DLC. Like Nightmare in North Point, Year of the Snake is launched from a separate link. You’re still not given all of your martial arts moves. Your clothes and vehicles aren’t carried over either; but because of the story that part actually made sense. The story revolves around a doomsday cult and was the strongest of the DLC. There are a number of hidden satchels in Year of the Snake that were unnecessary, they just seemed to be added as filler.